In 2004, after watching a television program about the national Miracle League, local businessmen Robin Rose and Tony Withers were inspired to establish the Miracle League of the Triangle. The goal was simple–provide children with special needs the opportunity to play America’s favorite pastime. Their hope was to have 40 children and at least 100 volunteers for Opening Day. On September 16, 2006, The Miracle League of the Triangle opened its first season at Andy’s Foundation Ball Field with more than 100 players and 200 volunteers from throughout the Triangle. Less than eight years later, a second field was built in north Raleigh. Between the 2 locations we serve nearly 400 players with special needs each season on 30 teams. In the spring of 2015 we expanded our program by offering an Adult League age-group and a competitive camp. Approximately 4000 volunteer opportunities exist each year. There are approximately 250 Miracle League organizations across the United States, Puerto Rico, Canada, and Australia, serving more than 200,000 children and adults with disabilities worldwide. 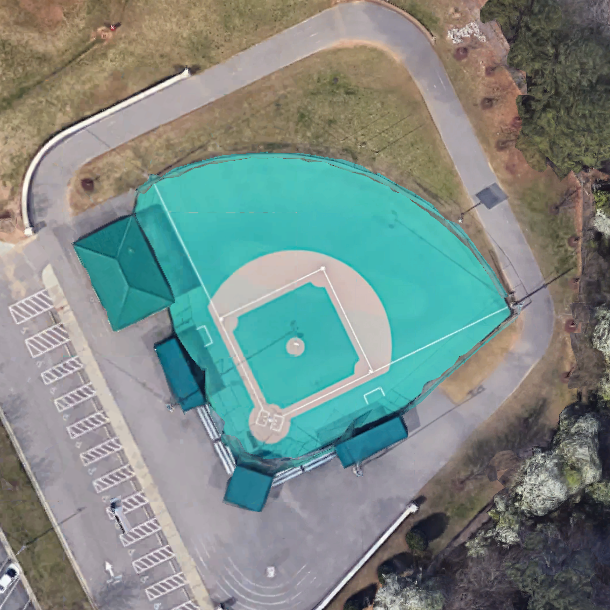 Andy’s Foundation Ball Field: With tremendous community support and close partnership with the Wake County Public School System, our first synthetic surface field was constructed at Adam’s Elementary School in Cary. 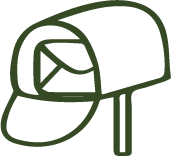 To create positive life experiences for children and adults with special needs and for their families through baseball. Everything we do should be player-centered and create an accepting, safe, and fun environment. All players with special needs, regardless of race, religion or economic ability, should have the opportunity to participate. Integrity will be practiced in all that we do. Development of people–board, staff, coaches and volunteers–is critical to our success. Collaboration with families and community is critical to our success. 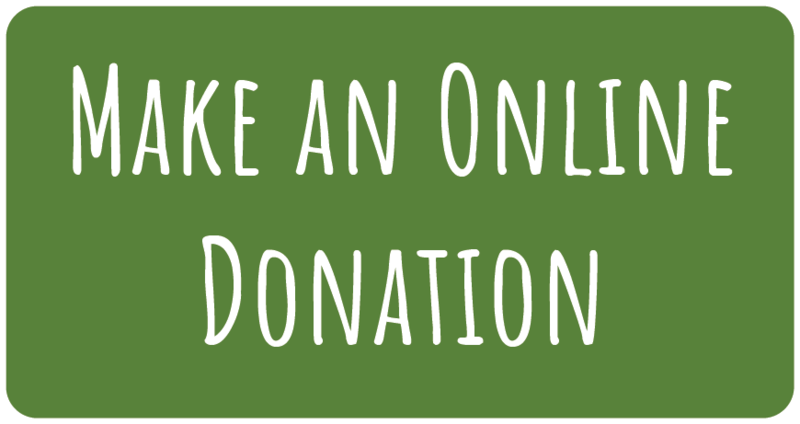 We have a user-friendly, secure portal for donors to give online.